After a successful release and an overwhelming response of the film Dhaad in Gujarat, the cast and crew is all set to release it in Mumbai on 19th January 2018. Naik announced that the movie will release in the theatres in Borivali, Ghatkopar, Goregaon, Bhandup and Mulund in Mumbai. 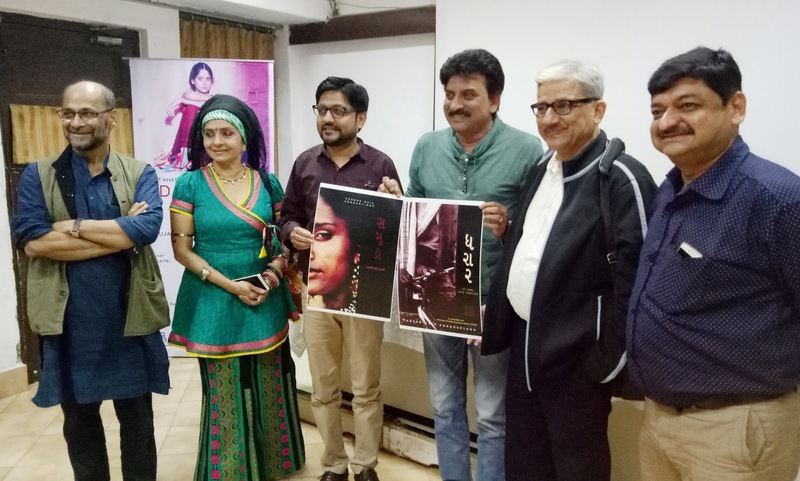 He also stressed on the fact that like Maharashtra government, Gujarat government also needs to adopt similar measures in order to promote cinema and theatre and must prioritise Gujarati cinemas over Hindi, so the filmmakers get a better liberty to express their art form, and the audience also will accept the Gujarati with support of the state government. 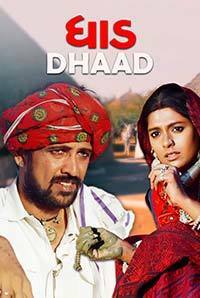 The movie is set in the dangerous desert sands of Kutch region, where women are considered as child bearing machines, Dhaad tells the epic story of the unapologetic and eccentric anti-hero, Ghelo, and the three incredibly strong-willed women whose fate have betrayed. The story takes the audience on an intriguing and thought-provoking journey, alongside the passion and aggression of the robbers in this barren land. The film is based on a short story located in the interior rural landscape of Kutch, on the western borders of Gujarat, India. It is the story of an impotent man Ghelo, portrayed by Kay Kay Menon in search of a child for himself, and water for his land. His three wives: Monghi (Nandita Das), Dhanbai (Sujata Mehta), and Ratni (Sameera Avasthi) fail to deliver a child as the rains fail to soak the dry, arid terrain of the rocky land of the Rann of Kutch. The music in the film has been given by Vanraj Bhatia. Mr. Naik also appealed to the youth to witness this piece of art with their families. 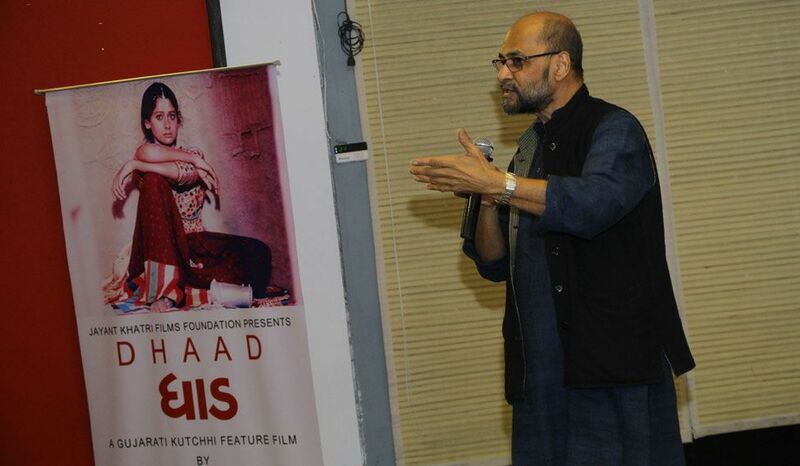 He said one should have the roots of culture and tradition and that can be provided through the medium of cinema. Later during the press conference he announced the arrival of his forthcoming movie projects called 'Samudi' and 'Dharaar'.